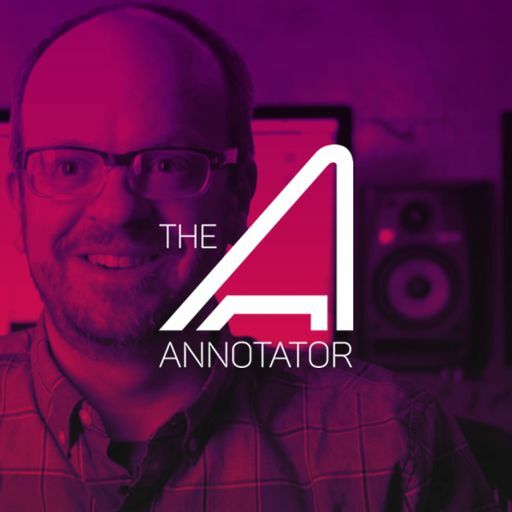 The mini-series, ATROPA, is one of Kevin Riepl’s most recent projects and for it he delivers a bold original score, sometimes grand and at other times eerily beautiful and at still others, pulse-pounding. 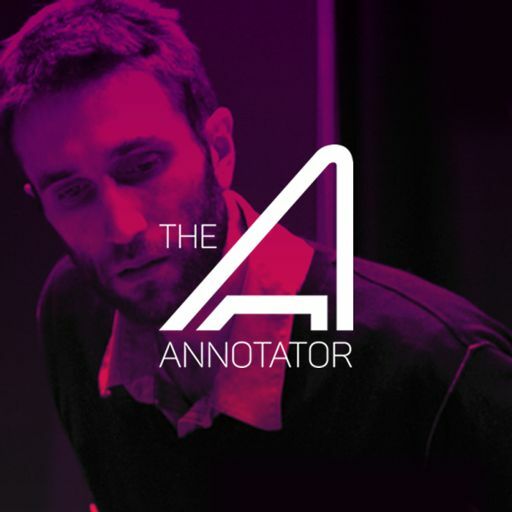 ATROPA, the new Canal+ streaming series, is a 7-part adventure consisting of 11-13 minute-long episodes. 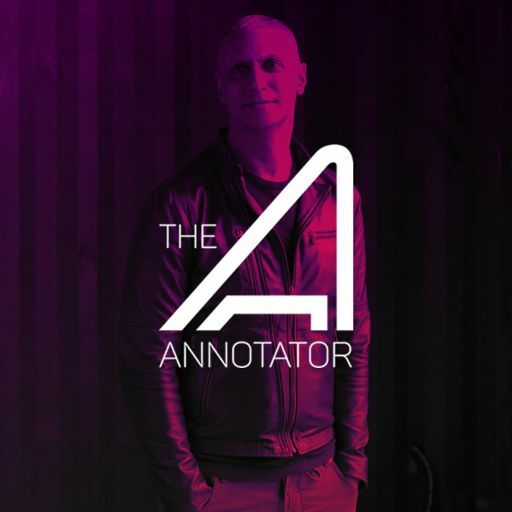 The series tells the story of a troubled Off-World Officer, running from his past, but finding himself slammed directly into it when he boards the mysterious spaceship ATROPA. 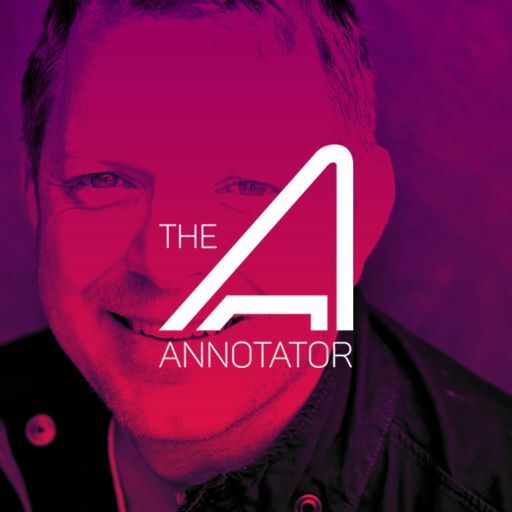 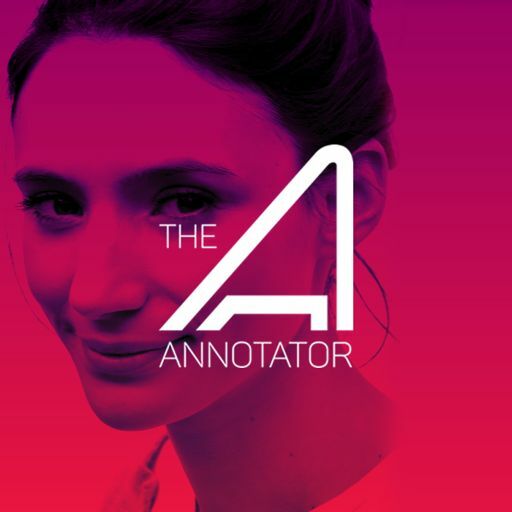 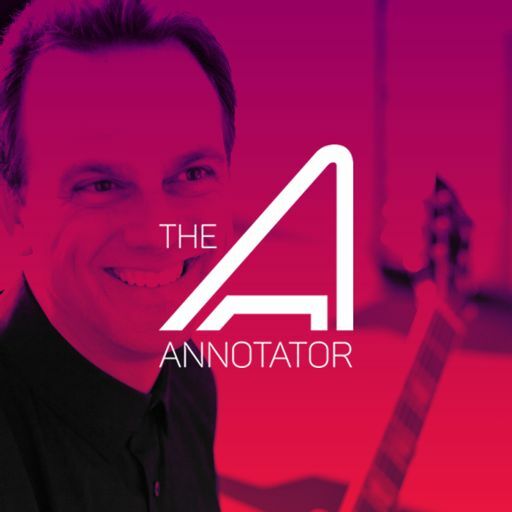 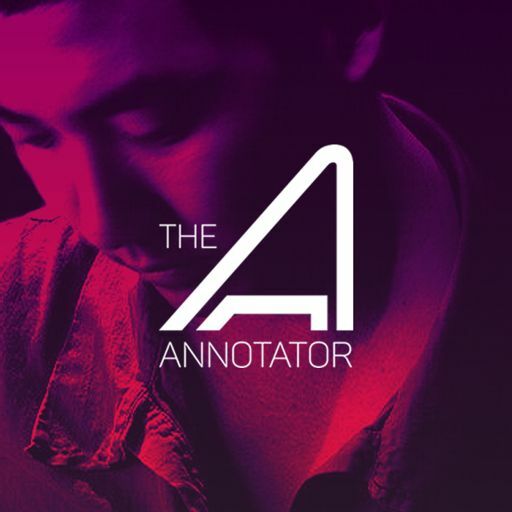 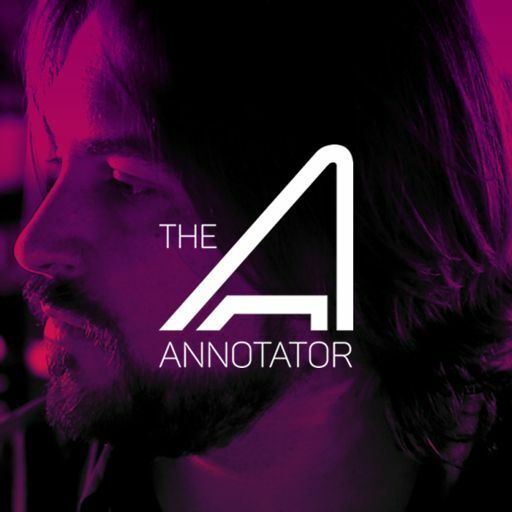 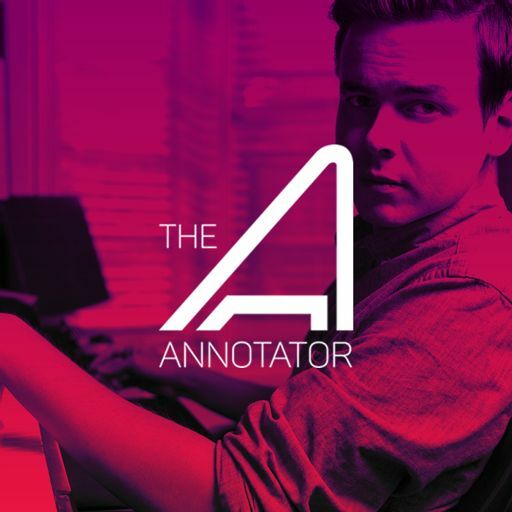 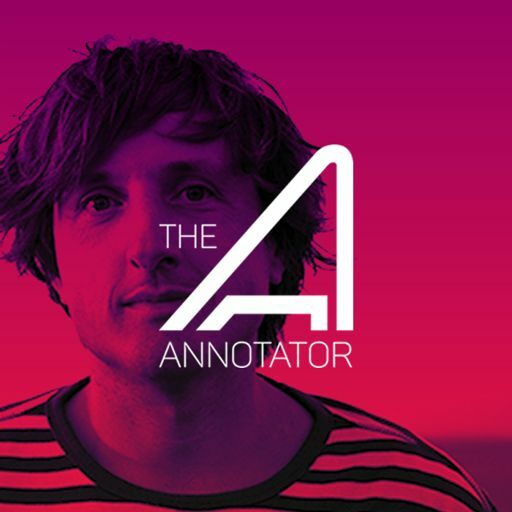 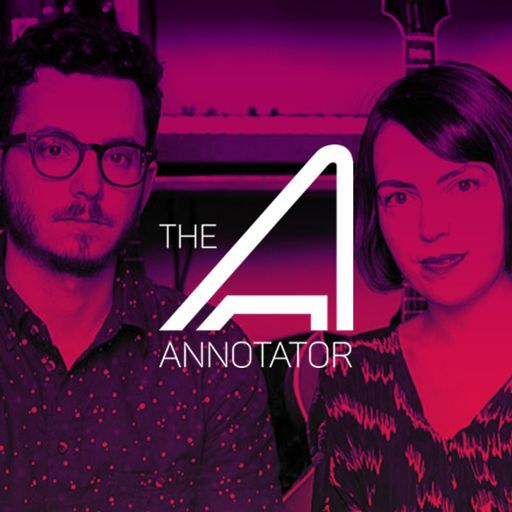 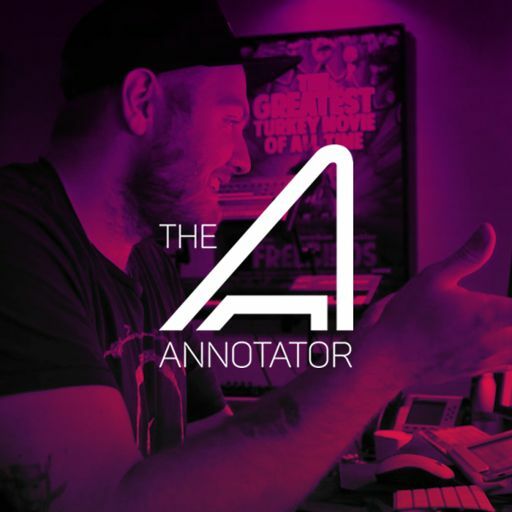 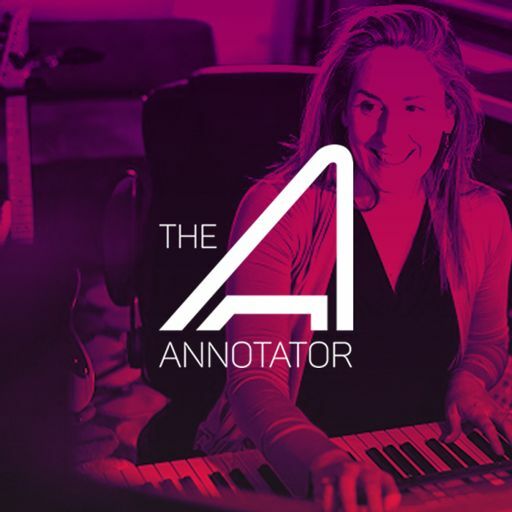 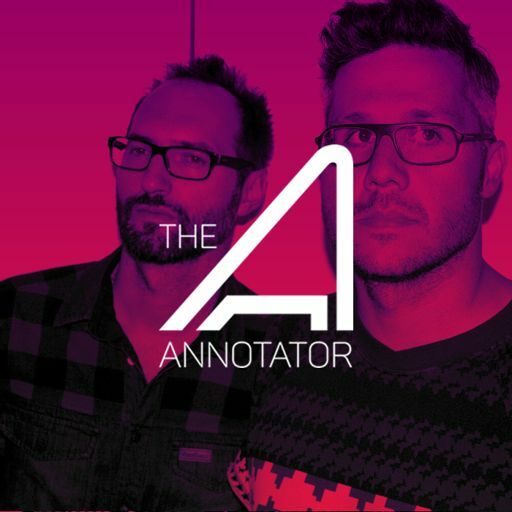 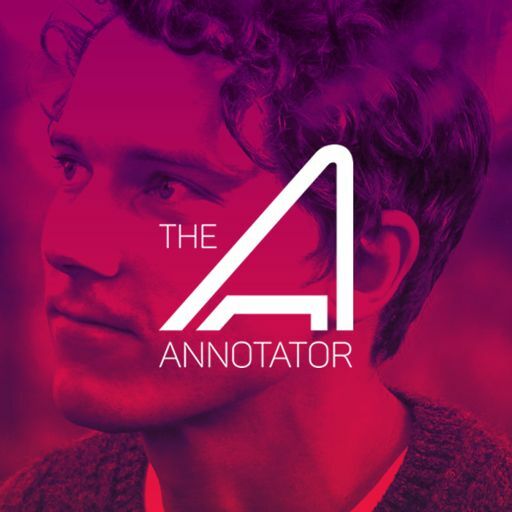 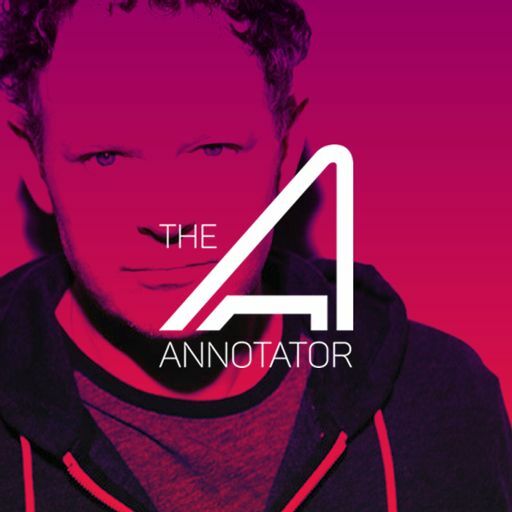 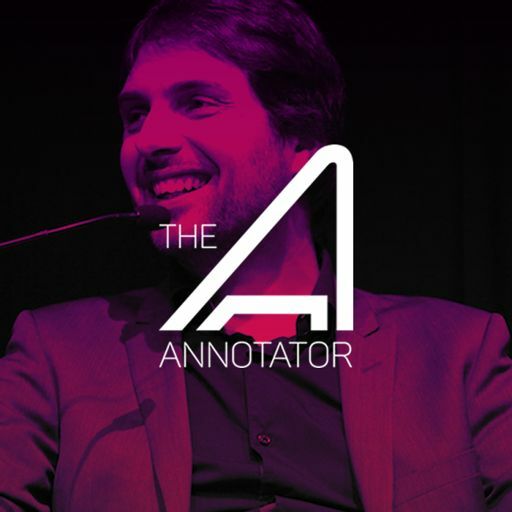 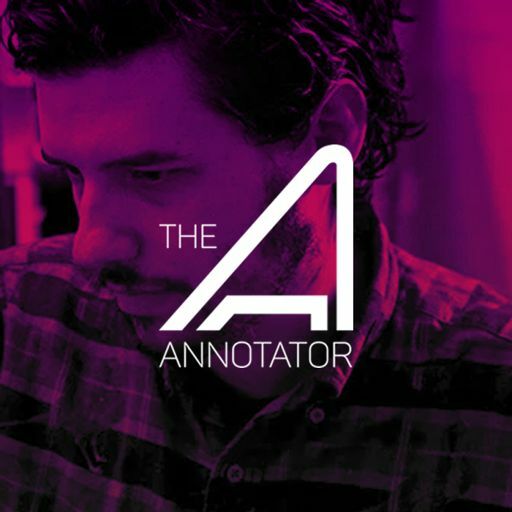 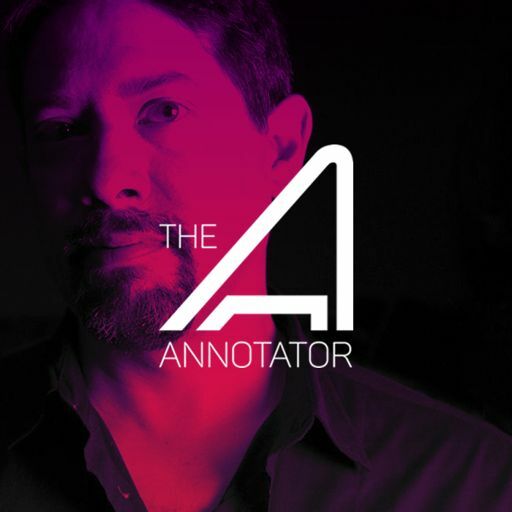 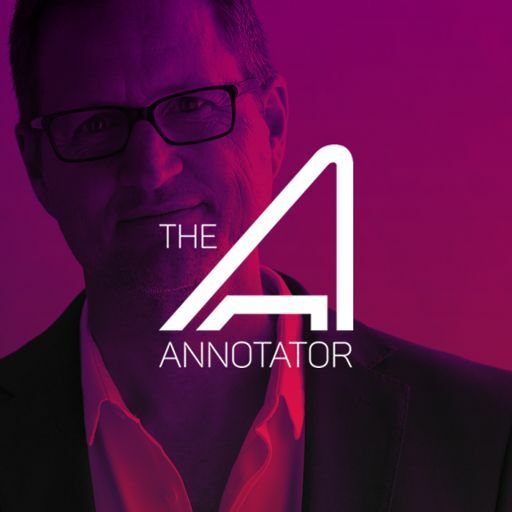 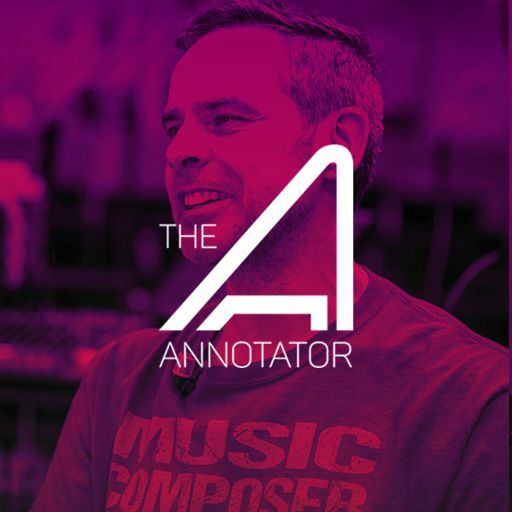 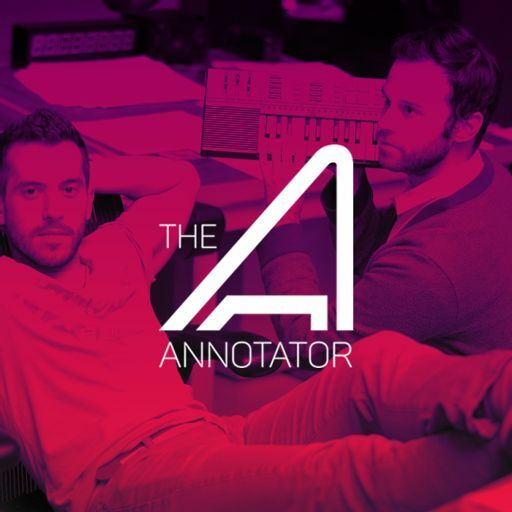 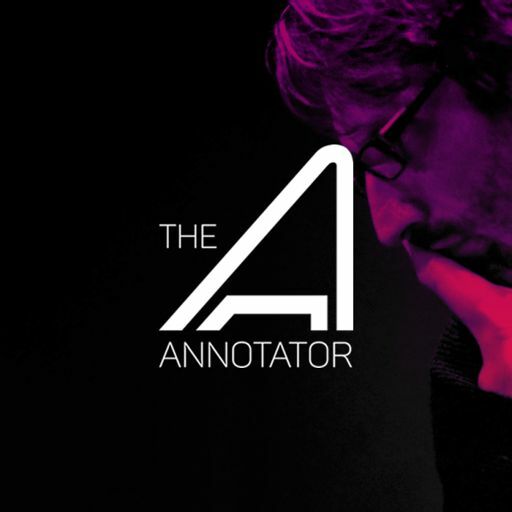 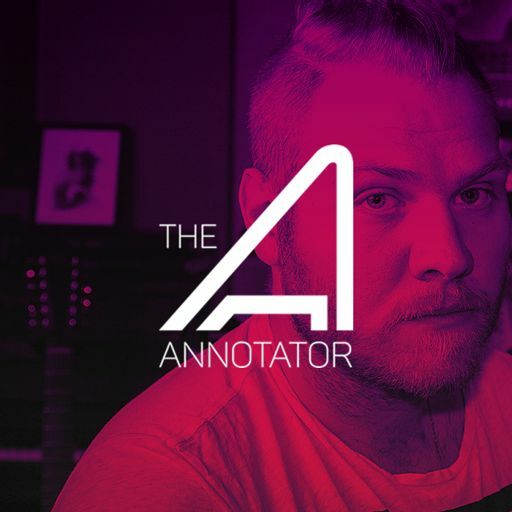 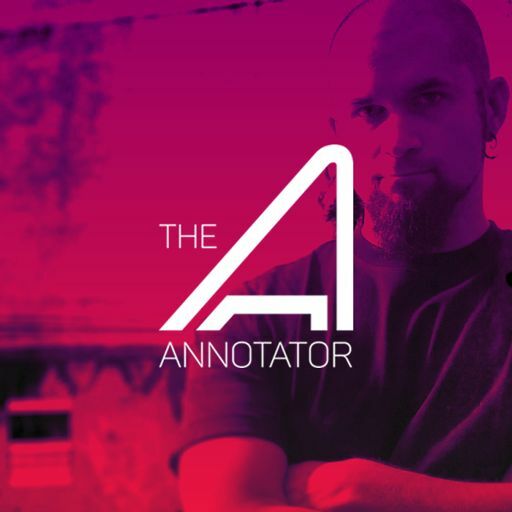 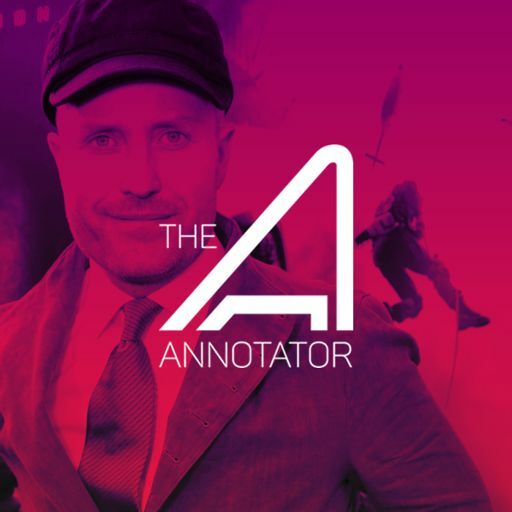 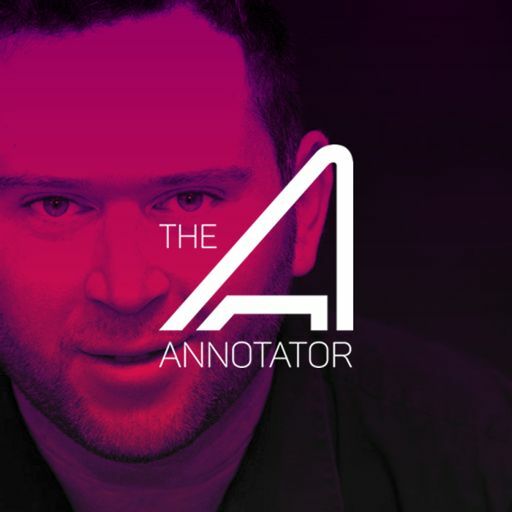 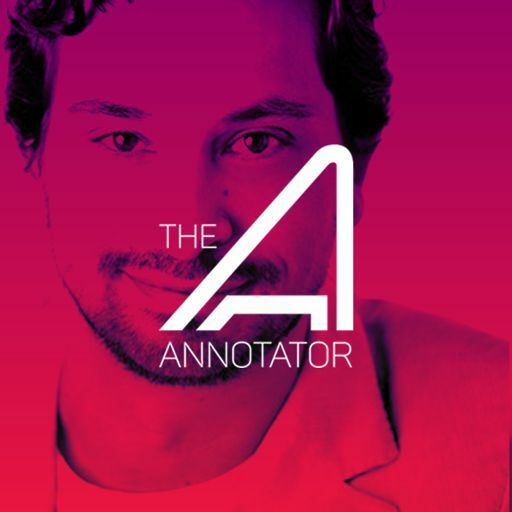 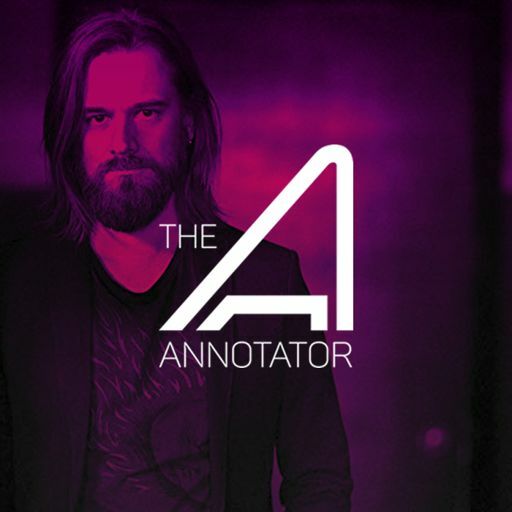 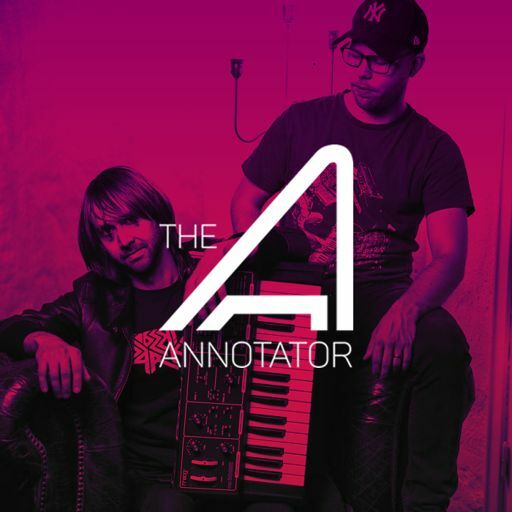 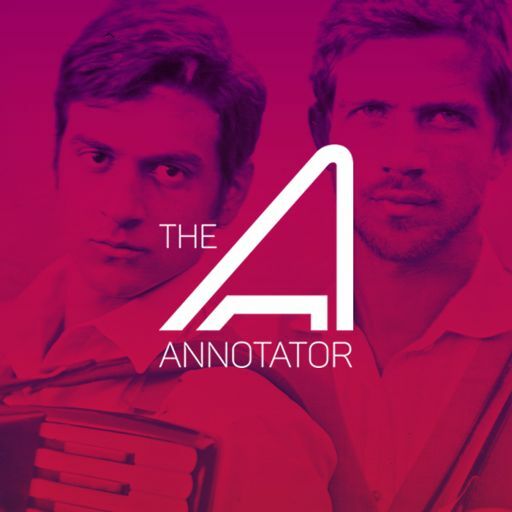 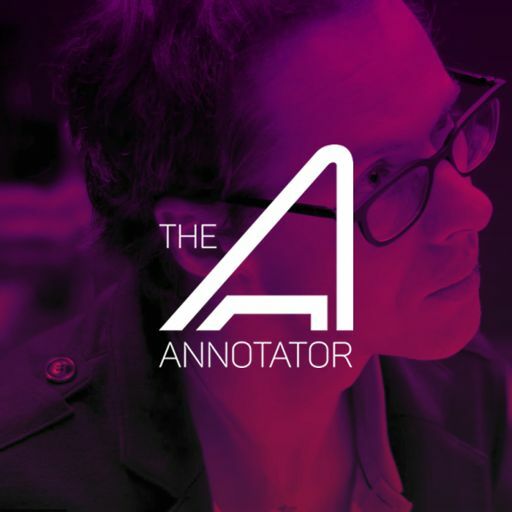 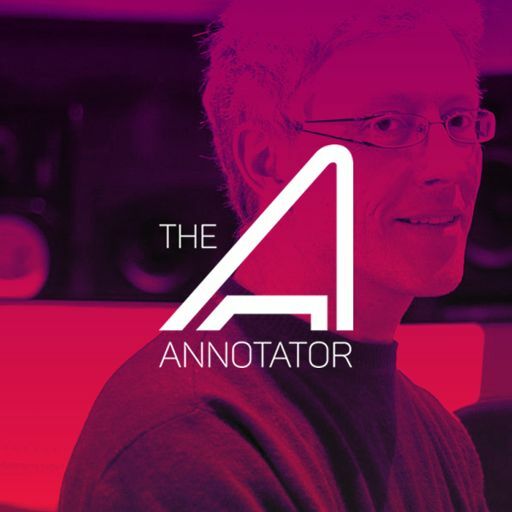 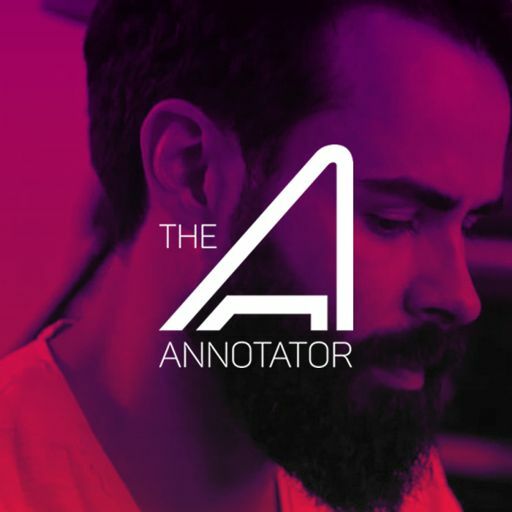 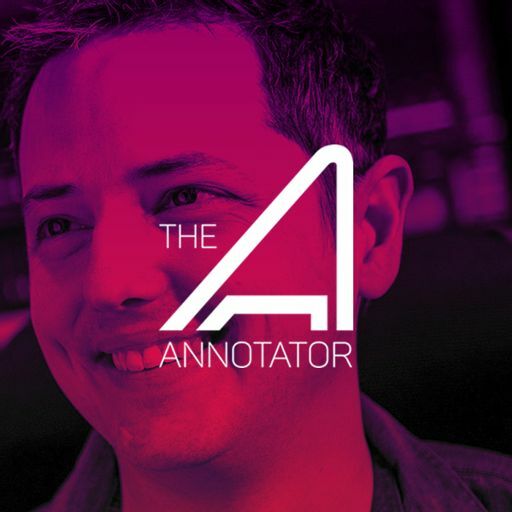 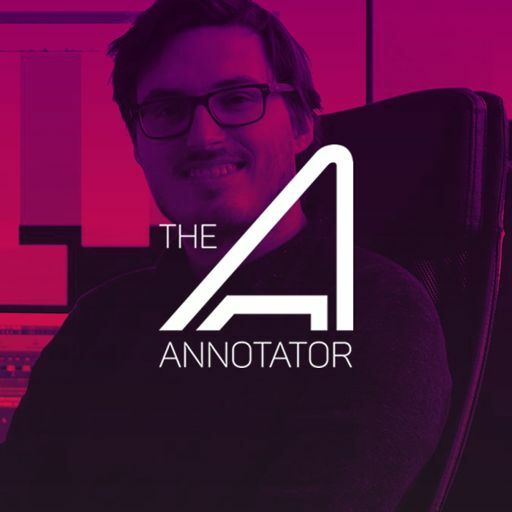 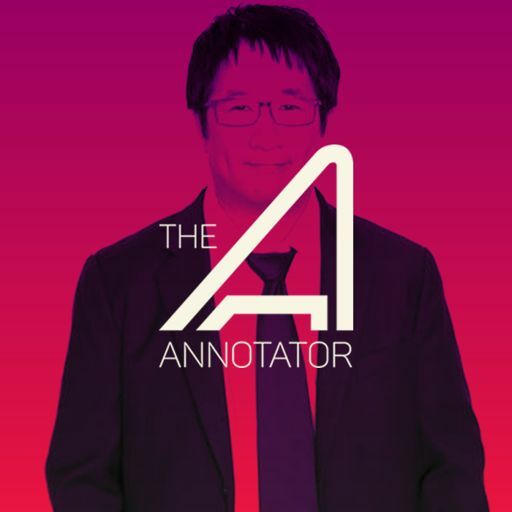 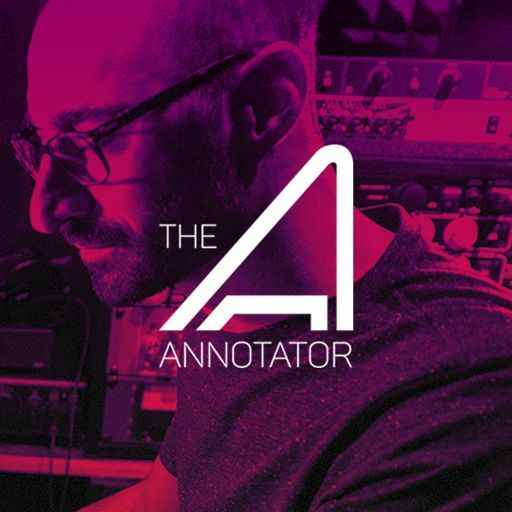 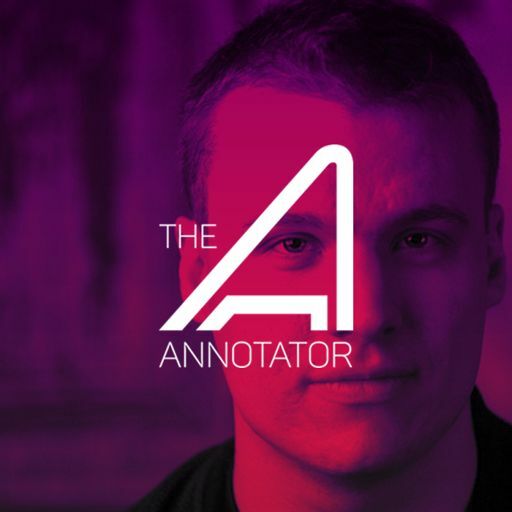 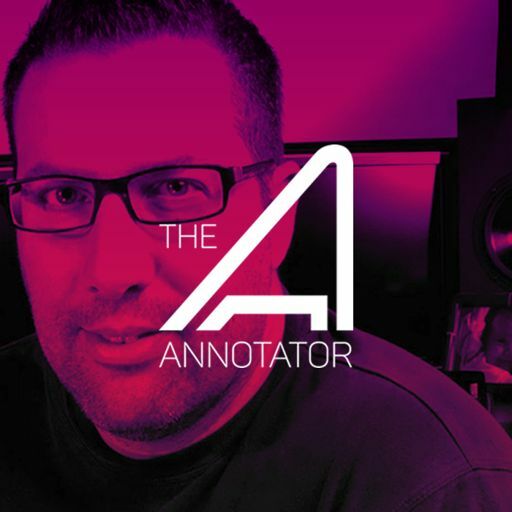 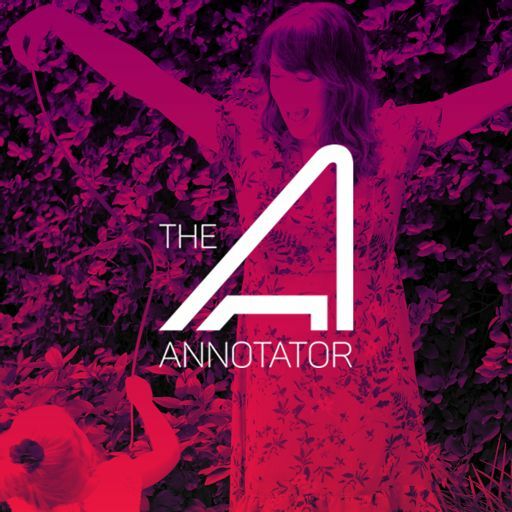 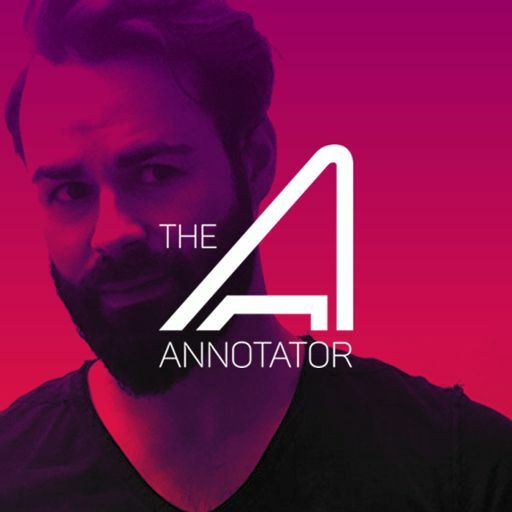 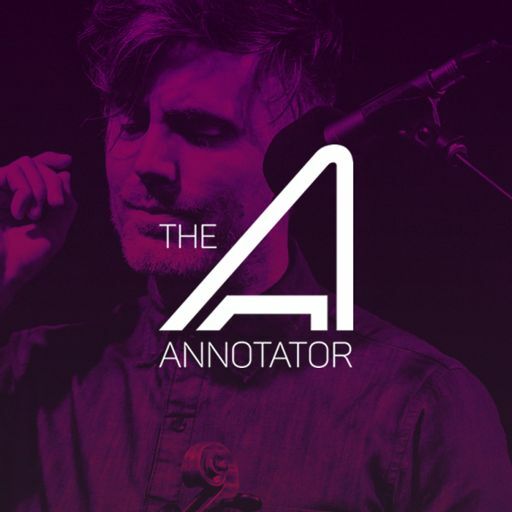 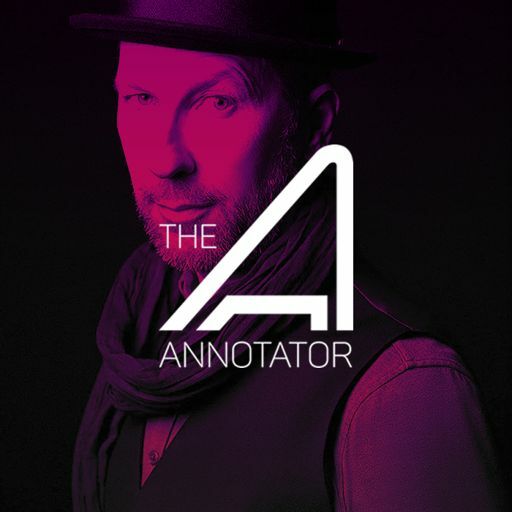 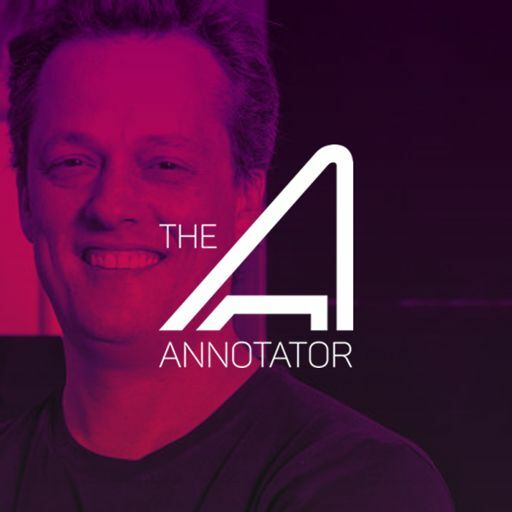 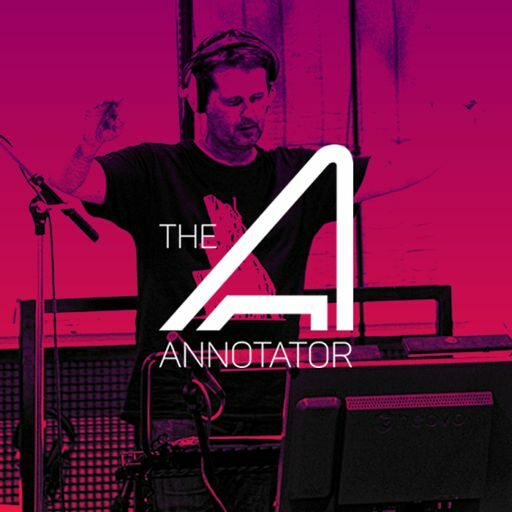 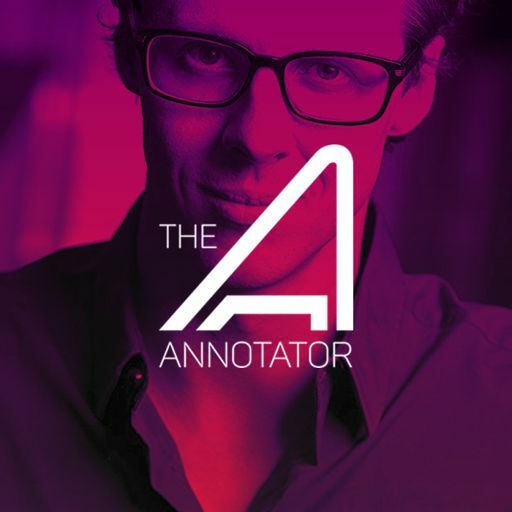 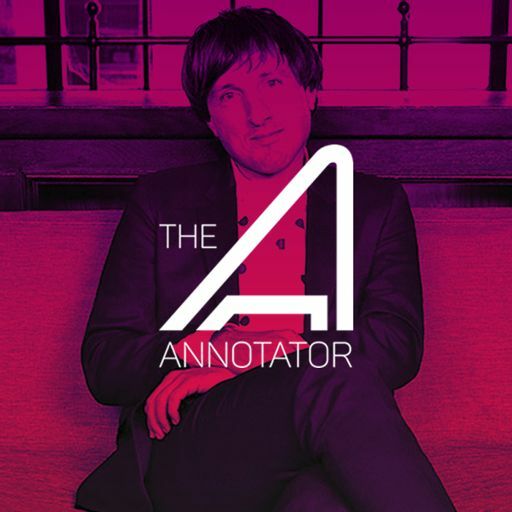 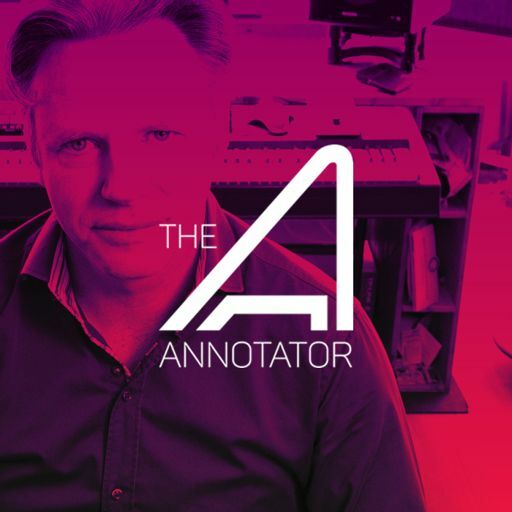 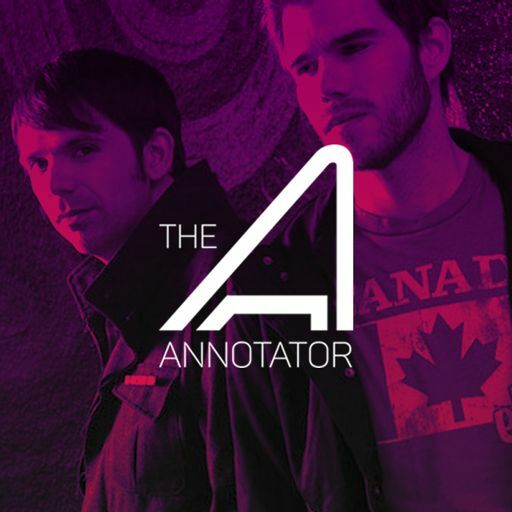 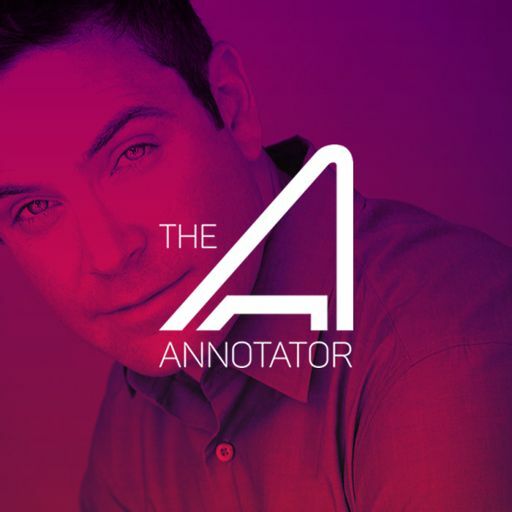 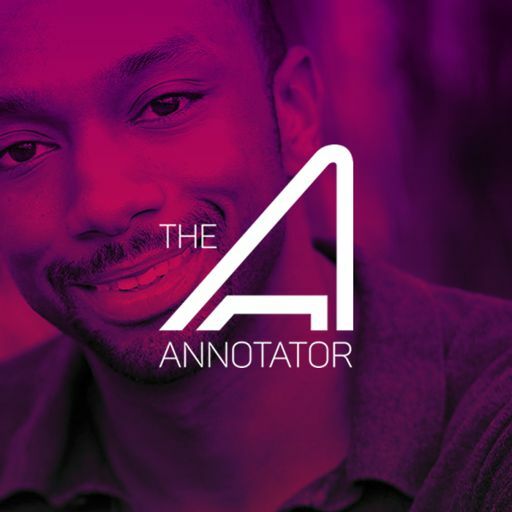 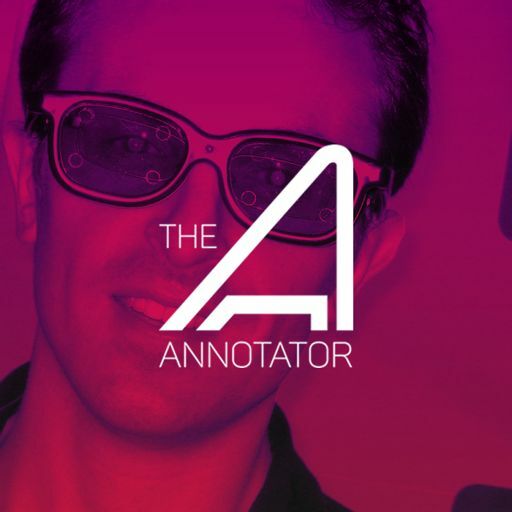 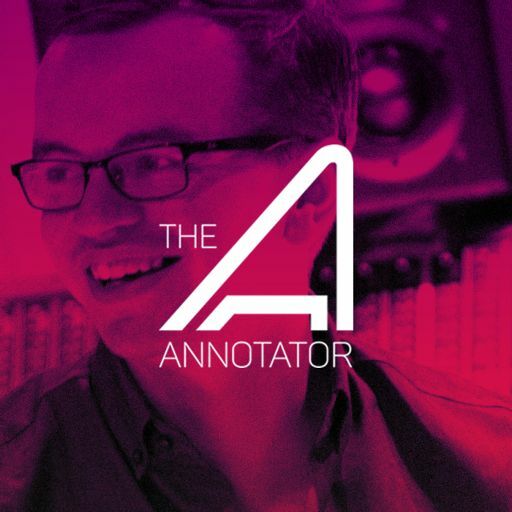 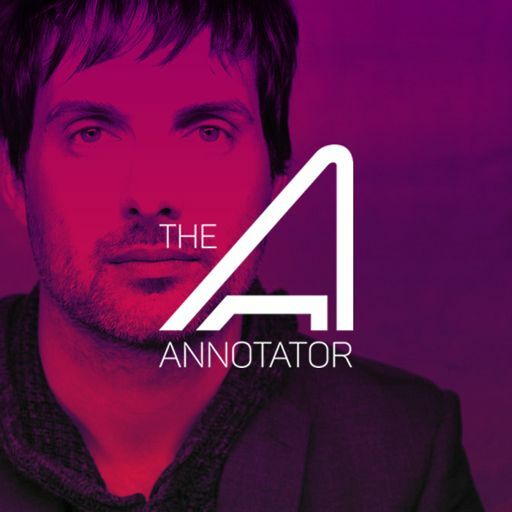 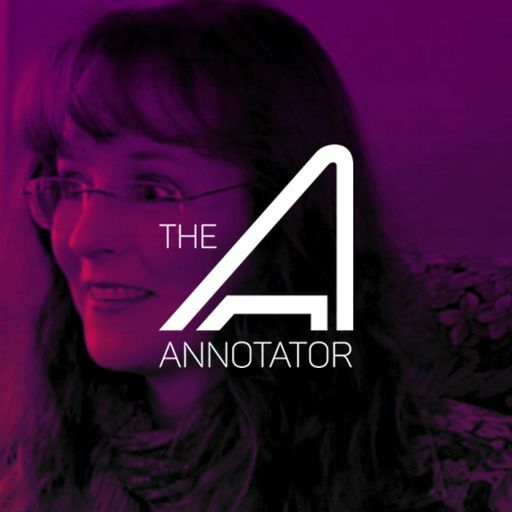 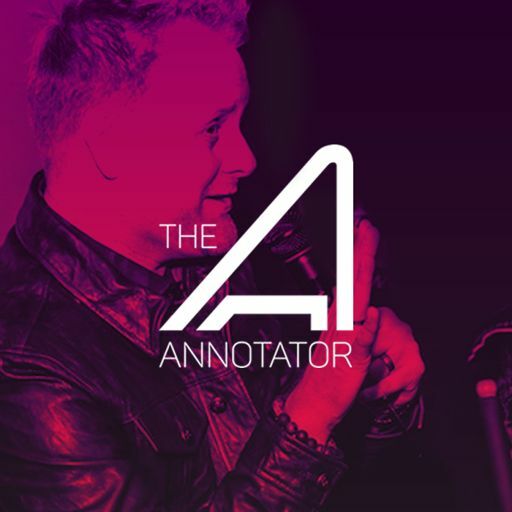 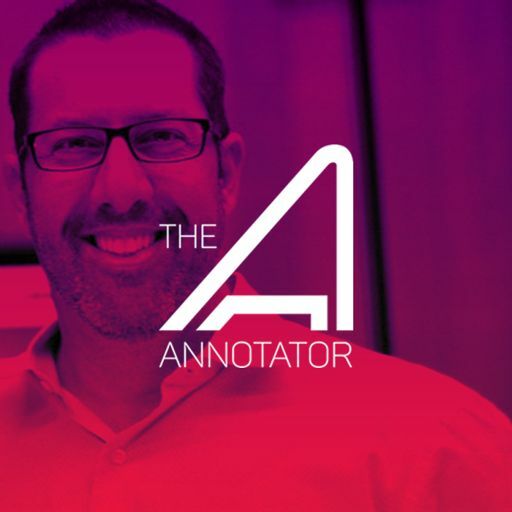 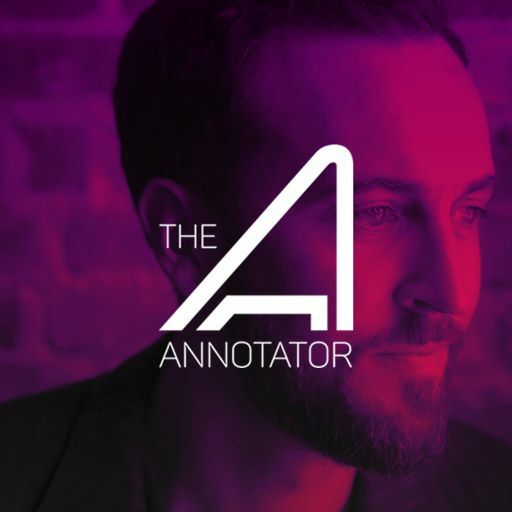 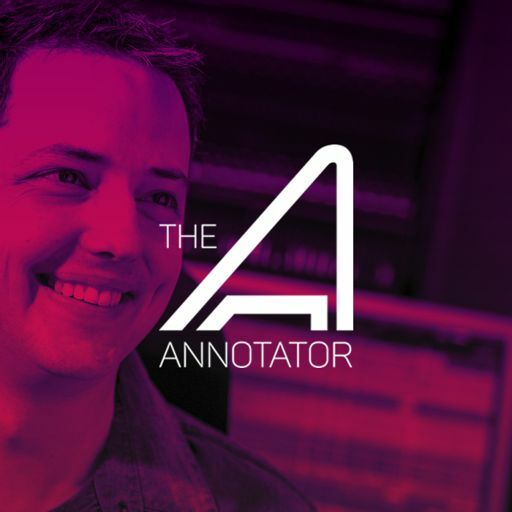 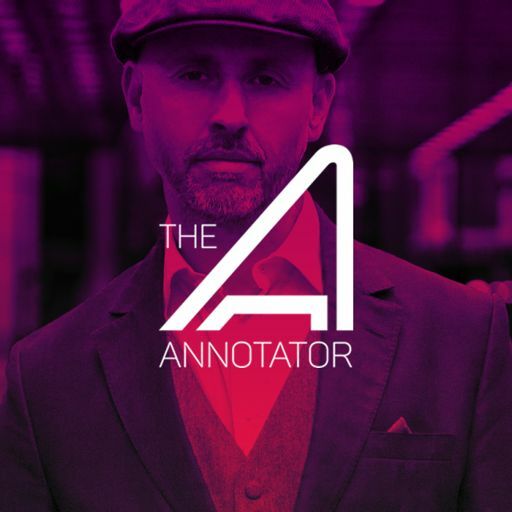 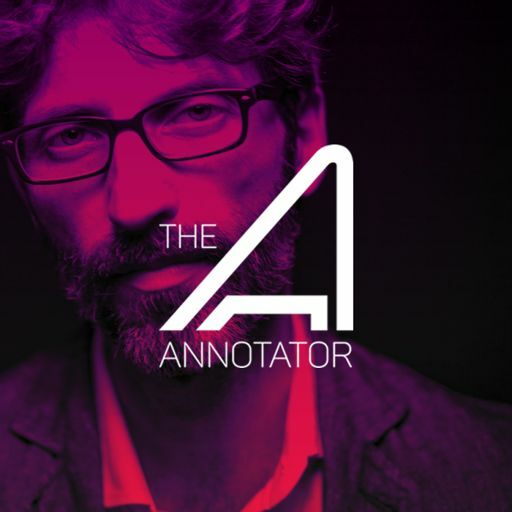 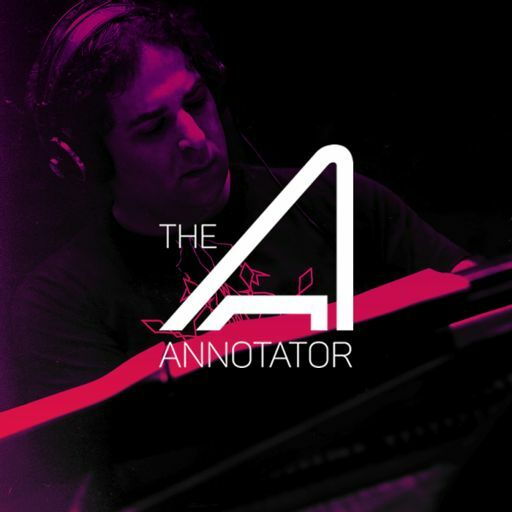 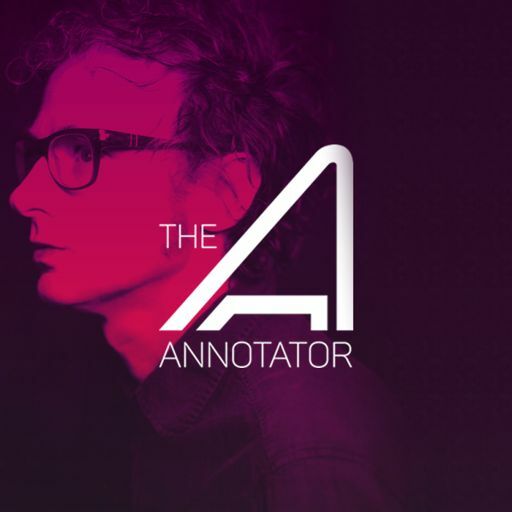 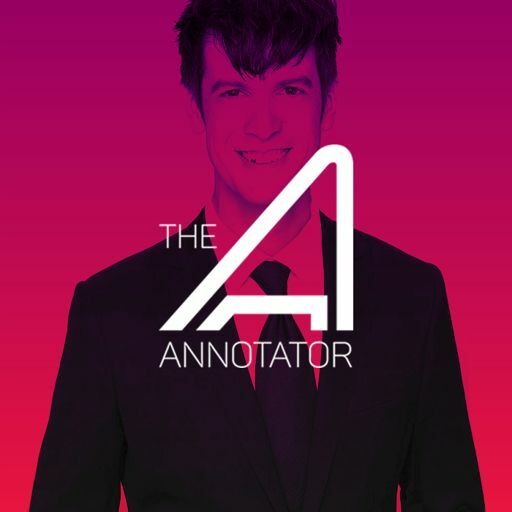 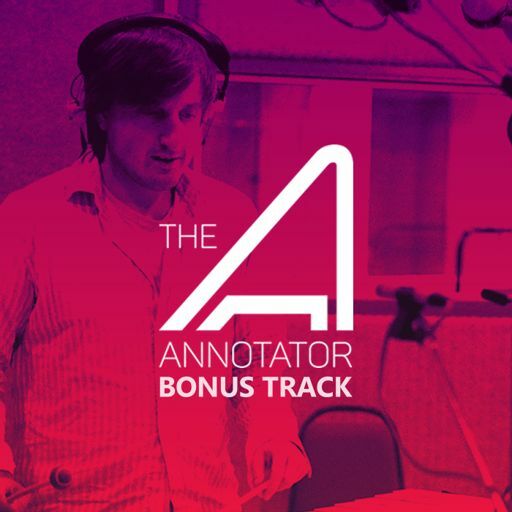 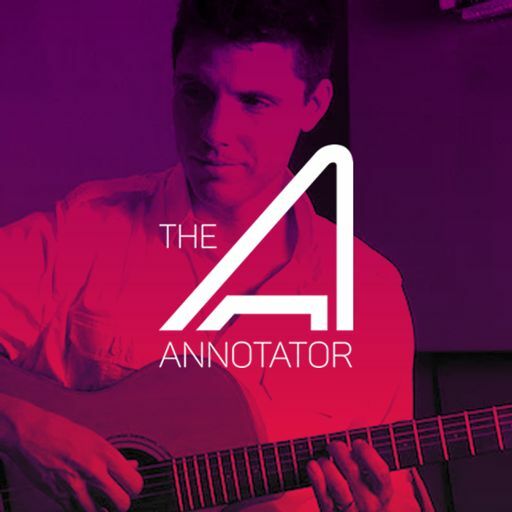 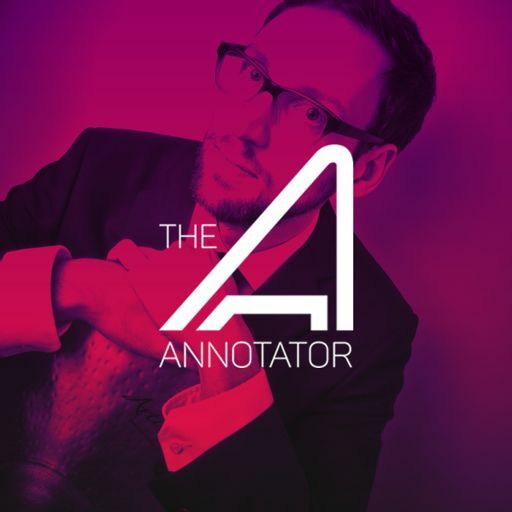 In this episode of The Annotator, KEVIN RIEPL is joined by the director of the mini-series, Eli Sasich, and together they talk about why where the heavy Alien franchise influences originated in this score. 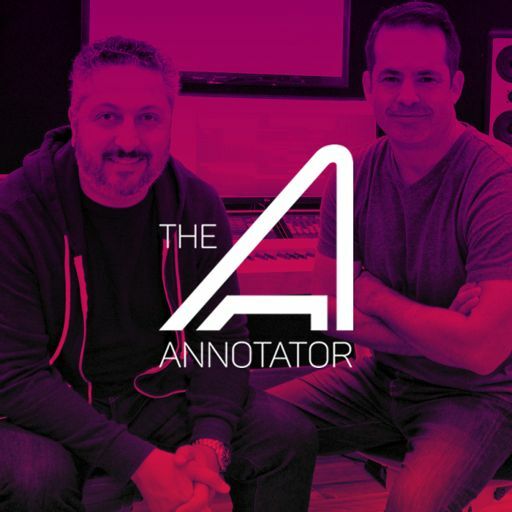 Riepl describes how the difficult choices he had to make regarding when to record live instruments and when to use sample libraries and how working collaboratively with the director of the mini-series helped shape crucial moments of the score. 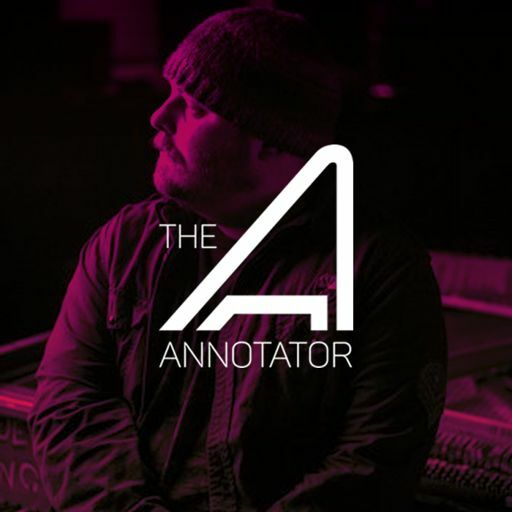 The original score for ATROPA by Kevin Riepl was released on March 23, 2018 by Moviescore Media. 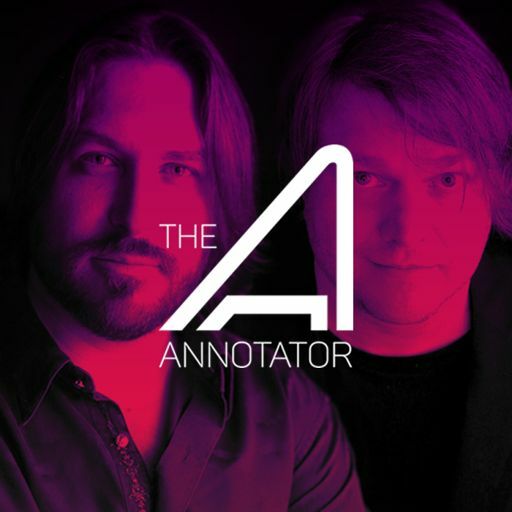 You can find it on Amazon.com, iTunes, and streaming on Spotify and Apple Music.